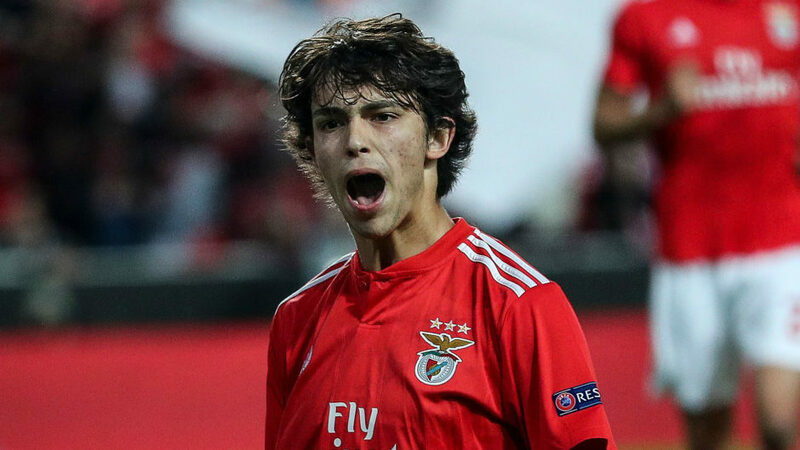 Juventus reportedly lead the race to sign Benfica forward Joao Felix, despite opposition from Real Madrid, Manchester City and Manchester United. The 19-year-old has had a stellar season so far, capped off by a sensational hat-trick against Eintracht Frankfurt in the Europa League. 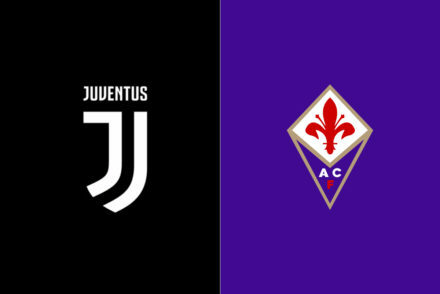 Sky Sport Italia’s Gianluca Di Marzio now reports that all of Europe is following the player, however Juventus are in pole position, ahead of the competition which includes Real Madrid, Barcelona, Manchester United and Manchester City. 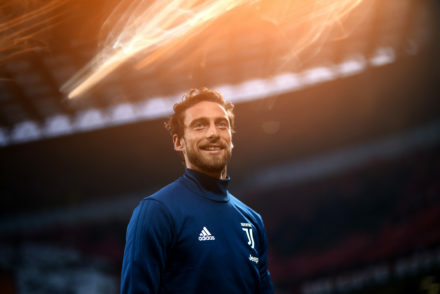 Despite Juve having a lead on the competition, Di Marzio reports Benfica are still demanding the full €120m release for the player, a figure that Juve deem to high. Felix is viewed as a possible heir to Paulo Dybala, should the Bianconeri decide to sell La Joya this summer.